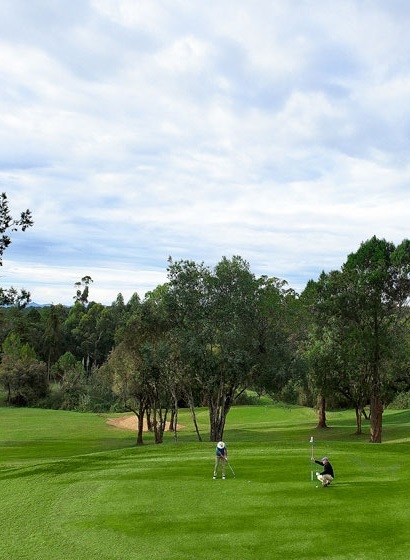 Nanyuki Sports Club has a thriving and diverse membership, with players of all ages and abilities regularly taking to the fairways and enjoying the social scene at the Clubhouse. The Club was established in and is truly unique – its charm, character and heritage are unrivalled, not to mention its superb golf facilities which include a 9 hole course, practice facilities along with an elegant Clubhouse. 9-hole Golf Course There are very few clubs that can offer a 9-hole golf course with such a difference in style and character. Membership of Nanyuki Sports Club gives you access to this remarkable course 365 days of the year. Elegant Clubhouse The style and elegance of the Clubhouse is your “home from home” as a member of Nanyuki Sports Club. The Restaurant and Bars complex is open to members and is a great setting to relax with fellow members. Extensive Fixture List In all sections of the Club there are a wide variety of competitions to get involved with. From annual golf tournaments and competitions to a selection of friendly squash matches. Varied Social Calendar With a very active and enthusiastic Social Committee plus a dedicated catering department, the Club has a wealth of social events, from the casual quiz nights to an annual Christmas pantomime. Golf Practice Facilities The driving range and short game area are superb facilities to work on your game, whatever your skill level. 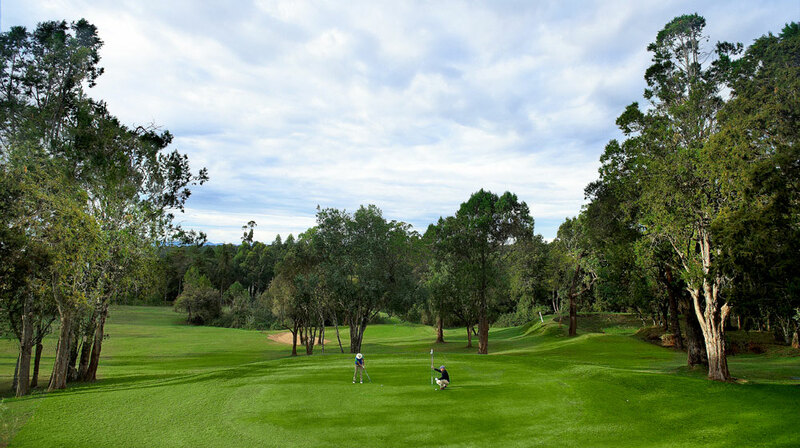 Golf Green Fees As a member, you’ll be proud to bring your friends and family to play at Nanyuki and we’re delighted to offer low green fee rates for our members guests. Gym and Studio Our well equiped gym and studio offers the best work out atmosphere around. Tailored for the Persons who want to enjoy the club facilities for a certain period of time. Maximum 6 months. This is membership enjoyed by sons and daughters of members. They must be between 17 and 21 years to qualify. This is membership enjoyed my senior military officers. This are people booked in by full members and a daily membership fee of Kshs. 500 is levied. The application process for membership at Nanyuki Sports Club is very straightforward..